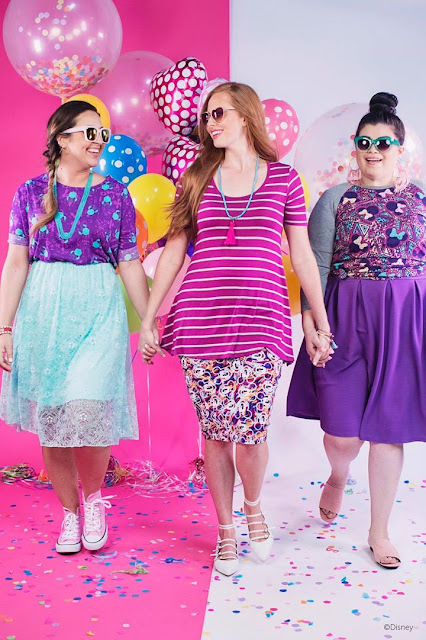 "This enchanting collection will see many Disney characters and franchises come to life through prints and patterns that inspire imagination, possibilities, and the Disney fantasy we all love." Gone are the days of being uncomfortable at Disneyland in my jean shorts after a ride on Splash Mountain. The parade also got a whole lot better now that I can dance and twirl all I wanted in some of my favorite Lularoe skirts and dresses with an item so unique I just know my next trip to Disney is going to be one I will never forget. 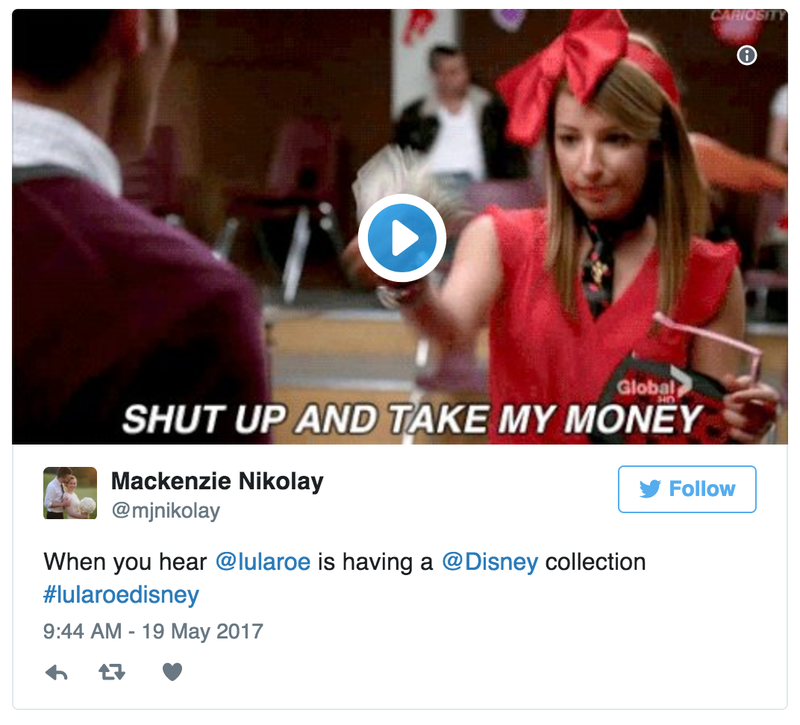 This collection has already created quite the BUZZ in both the world of Lularoe and Disney fans all over the world-- which should cover just about everyone there ever lived if you combine the two. The other day I overheard a friend say she was too nervous to join because it may be "too late"
to jump on this amazing ride as an at home consultant for Lularoe and with announcements like this and the Lularoe Americana Collection just announced one thing is very clear..